Manila, Philippines - President Rodrigo Duterte signed a law dividing the province of Southern Leyte into two legislative districts before the May elections. According to the Republic Act 11198 signed by the president last Feb.1, the first legislative district will be composed of the capital city of Maasin and the municipalities of Macrohon, Padre Burgos, Limasawa, Malitbog, Tomas Oppus, and Bontoc. 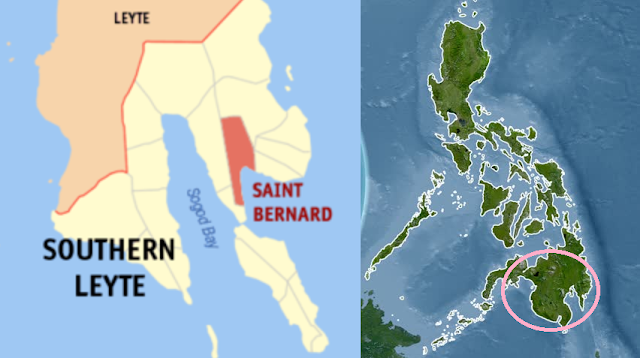 The second legislative district, are composed of the municipalities of Sogod, Libagon, Liloan, San Francisco, Pintuyan, San Ricardo, St. Bernardo, Anahawan, San Juan, Hinundayan, Hinunangan, and Silago. As of now, incumbent representative of the Lone District of Southern Leyte shall continue to represent it until the new representatives are elected and qualified. The current Southern Leyte representative is Roger Mercado.